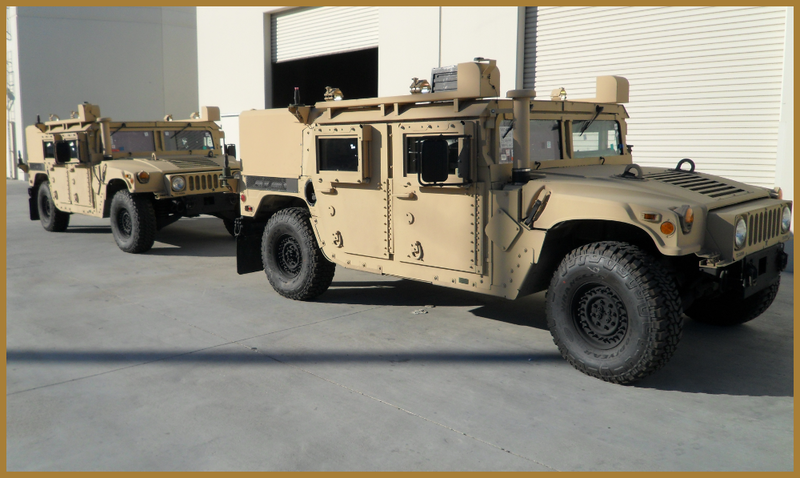 American Outfitters has been providing excellent, timely, and quality service, parts, accessories, and customization for a wide variety of military customers, government customers, and defense contractors. Regardless of the task, request, or situation, these are our valued customers and always warrant our first priority and complete attention. 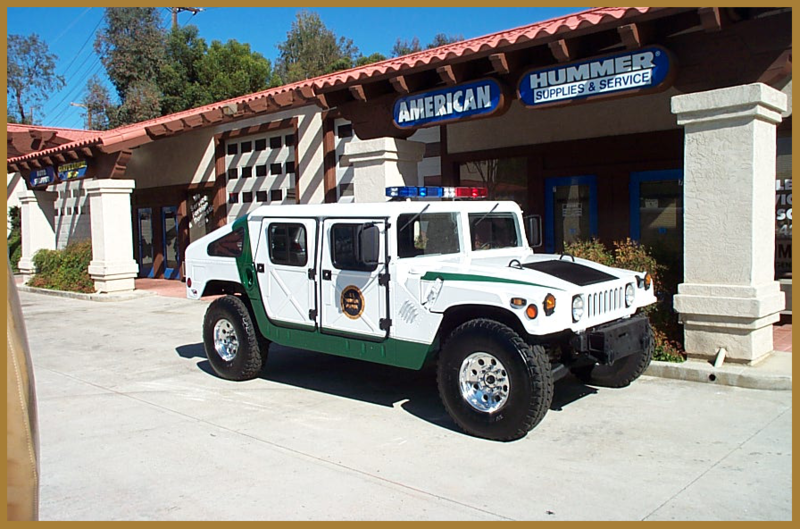 American Outfitters provides genuine AM General military HMMWV parts and accessories and genuine AM General civilian HUMMER H1 parts and accessories. 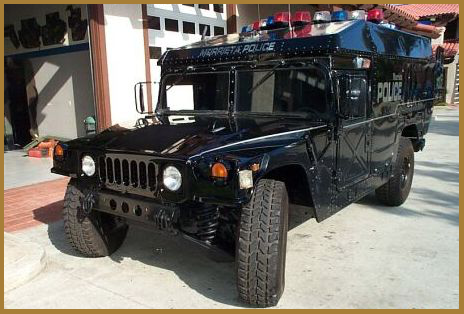 Any customization is done within strict guidelines based on the customers’ requirements and never compromises the integrity of the vehicle. project challenge request and exceed expectations. 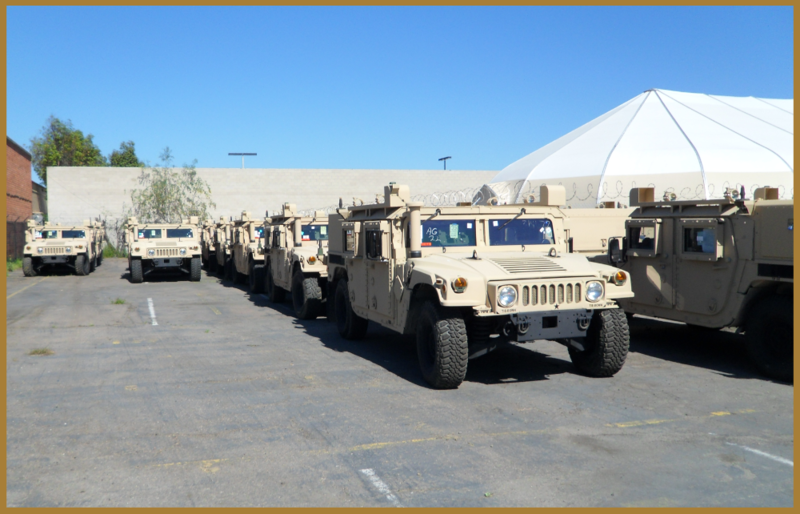 custom work we have done for various government agencies. are guaranteed to be in good hands. to receive a power steering upgrade from us. vehicles that we do servicing to. top of the page. Thank you.